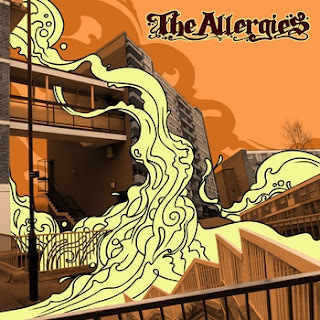 Having graced this page a mere matter of days ago, I'm pleased to announce The Allergies have dropped what can only be described as their first single - a double A-Side featuring tracks 'Big Star' and 'Symphonics'. Big Star is highly likeable - a swaying arrangement of snatched soul vocals, lush instrumentation and flowing beats. But it's 'Symphonica' which does it most for me - the punching percussion, deep swirling atmospherics and beautifully eq'd samples that sit snugly on the driving bass line is, to me, reminiscent of classic Fatboy Slim. All in all a great listening experience with something for the living room and something for the dancefloor. Tidy. 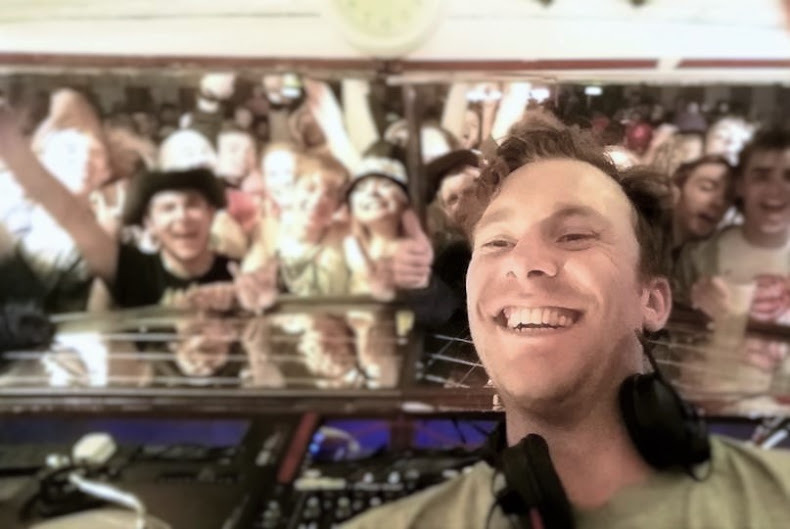 Free Download, a DJ Mix and a track to buy!